ESP8266 (ESP-WROOM-02 With TELEC) is equivalent to the NodeMCU. 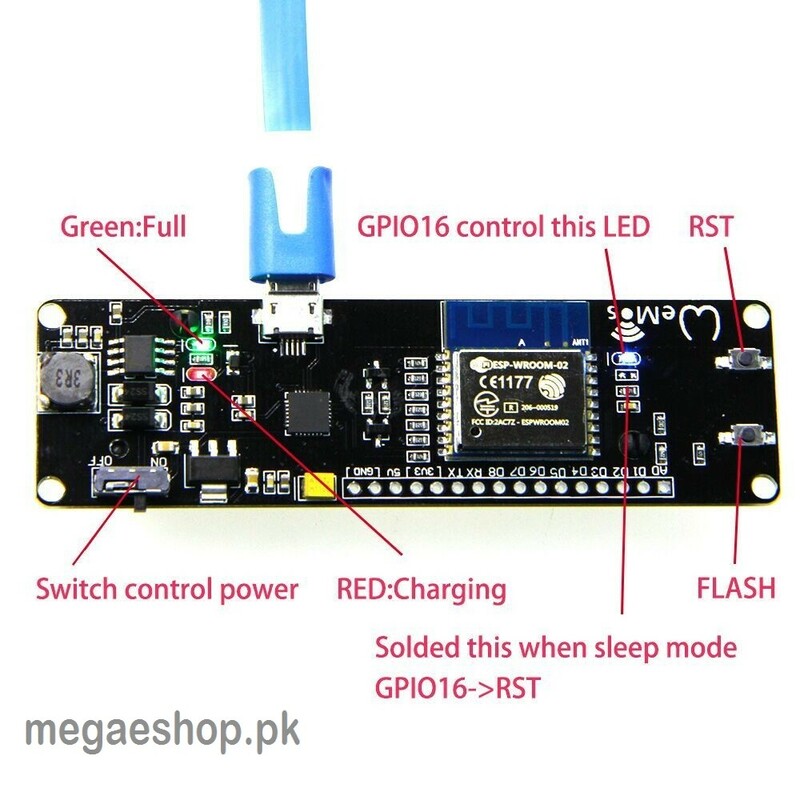 Operation and NodeMCU consistent, adding a programmable LED, you can use GPIO16 to control, display 8266 running status and other functions. Integrated OLED and five buttons, more convenient for development. 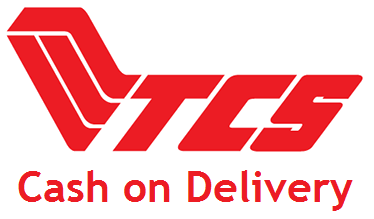 The design concept originates from the open source project NodeMCU, and the development board integrates 18650 charging and discharging systems with charging and discharging protection. At the same time, an OLED and five directional buttons are integrated to facilitate the development. 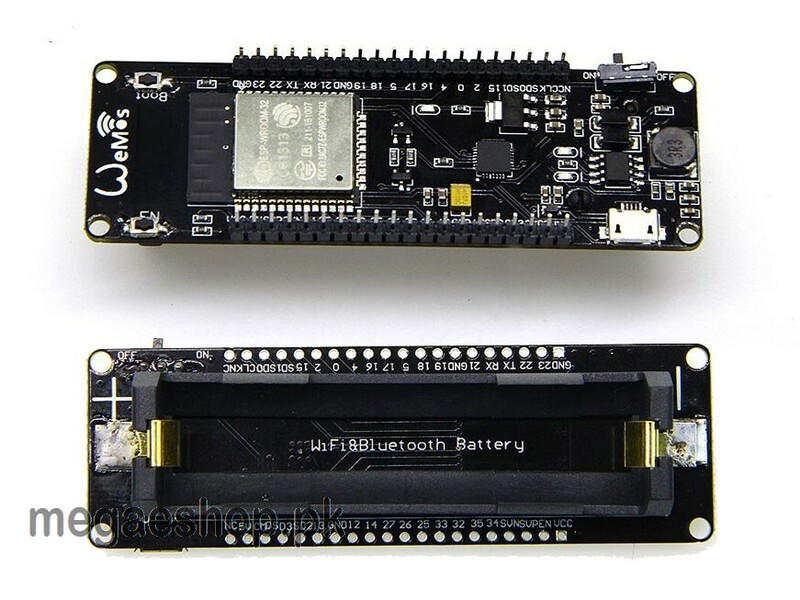 The WeMos D1 Esp Wroom 02 Board ESP8266 Mini-WiFi Nodemcu Module 18650 Battery, The development board integrates the ESP8266 18650 battery. 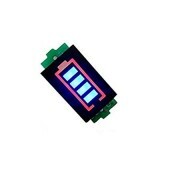 A 3000mah 18650 battery can run for 17 hours. When you do some ESP8266 items you must be hated to add power to power. This miniature board can solve this problem. With nodeMCU, 18650 charging system integration and Indication LEDs (green means full and red means · Charging) Charge and work can be done easily at the same time. This product does not contain 18650 battery. If the battery is in the wrong direction, the charging chip will be destroyed. Please do not burn the program during charging. When you burn the program, please unplug the battery and verify the switch is in ON position. 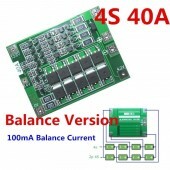 Recommend the use of 5V 500mA charging charger, more than 5V 1A there will be fever, does not affect the normal work, but in the process of charging charging-chip do not touch or carry, the measured charge charging will rise to about 60 degrees with the diode chip, no heat during normal working hours, rest assured to carry. Important!!! Charging tip (TP 5410) will be destroyed if the battery is reversed.